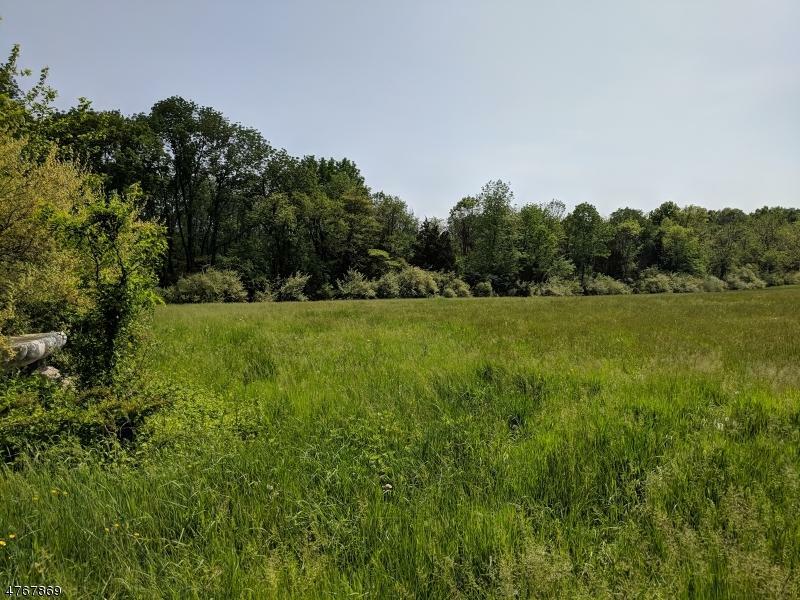 Remarkable 42 acres in southern West Amwell township-Currently unimproved. Soil test was obtained. Potential for subdivision. Includes block 33, lot 14 which is across the street. This southern facing parcel offers many possibilities. The current soil test provide for a house location taking advantage of dramtic long distance valley views. This could be a fantastic horse or livestock farm. No fencing is currently on the property. Great views of the valley are there with some minor clearing. 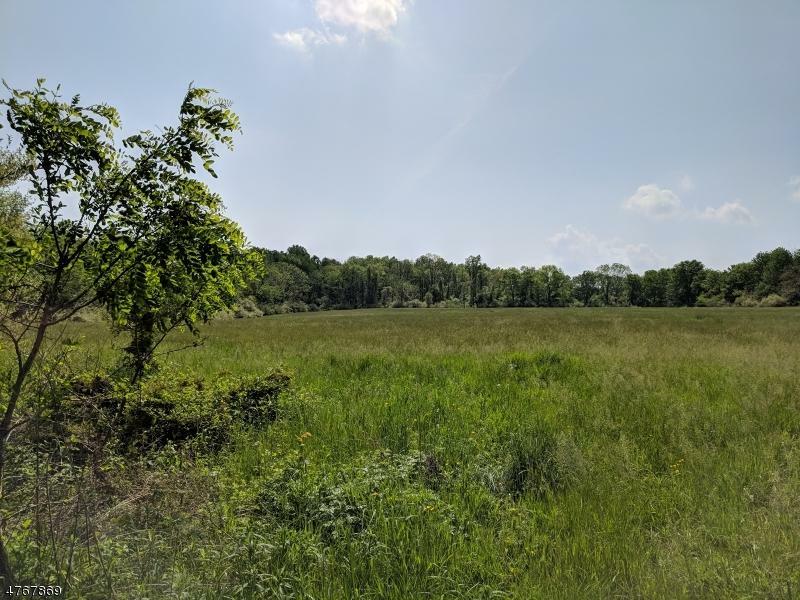 Zoning and frontage offers subdivision potential as well. 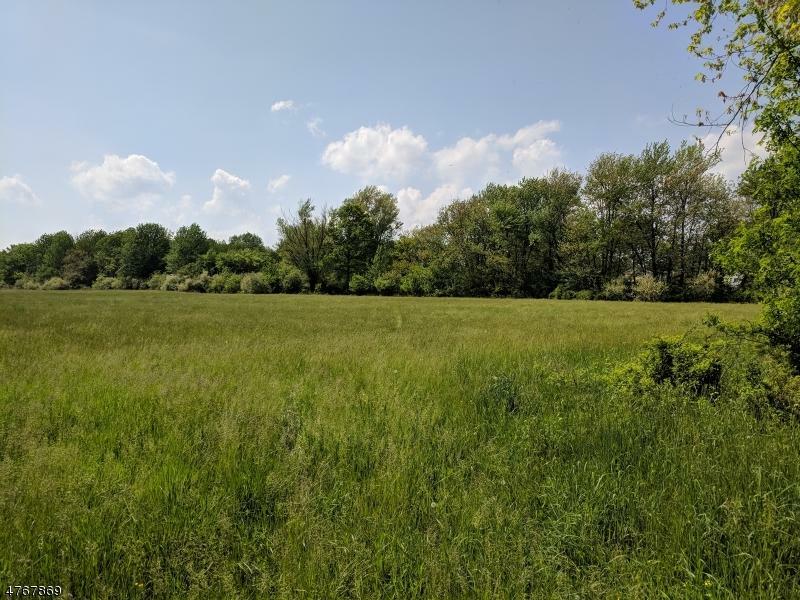 This is truly a fantastic parcel in a particularly scenic part of the the township. Currently farmland assessed for crops. 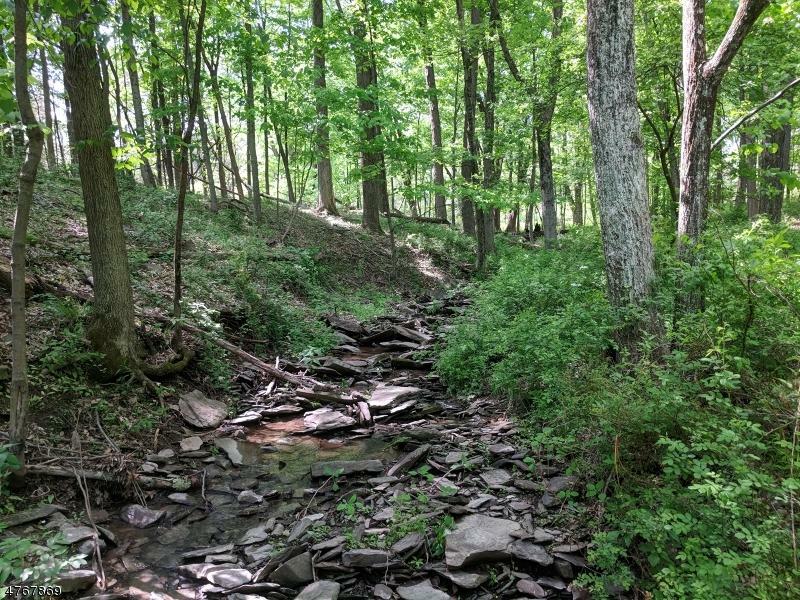 A meandering stream through the property creates a pleasant habitat and pastoral quality. 30 Minutes to NYC trains.